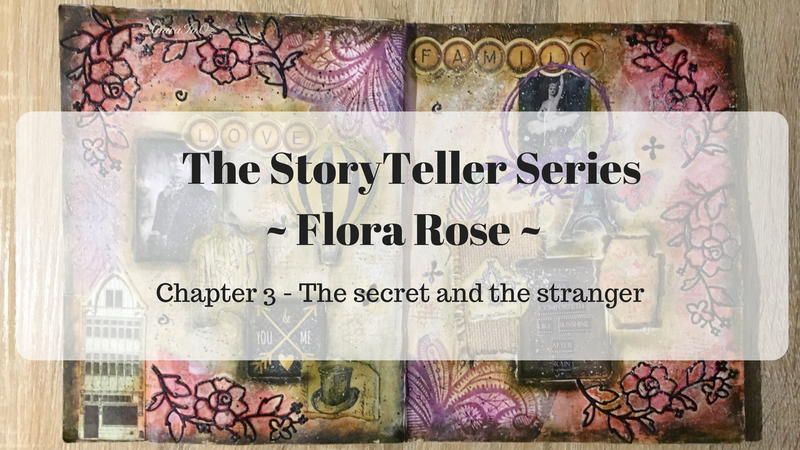 I am back with round 3 of the Flora Rose story. All 3 of us got busy in June and so postponed this swap til July. I am so glad to be back on track as I have missed Flora's world. Chapter 3 sees the introduction of another pivotal male character in the story. Chapter 3 also divulges Flora's secret which was alluded to in Chapter 2. This fictional story is the intellectual property of AmiraInOz (Amira Romanowski) and is protected by Australian and International copyright laws. Reproduction and distribution in any form without the written permission of Amira Romanowski © is prohibited. Copyright © 2018 AmiraInOz (Amira Romanowski) All rights reserved.